Murad, the brand most famed for its wide, all-encompassing range of skincare products, including everything from acne to anti-aging, has now branched out into makeup! The brand's maiden offerings are still small, consisting of tinted face primers, the Skin Perfecting Primers, and eye concealers and brighteners, the Eye Lift products. Murad's selling point is that these are a hybrid of makeup and skincare, and have have accordingly named the entire range Hybrids. The Hybrids range is supposed to not only cover your imperfections in the short run, but also contain ingredients that improve the skin with long-run usage. The Murad Hybrids website lists three Skin Perfecting Primers (Dewy, Matte, Acne), but in Singapore we only seem to have the Dewy and Matte. The main difference between the two is that the Dewy Finish primer is meant for dry skin, and gives a more glowy finish, while the Matte Finish primer is more for oily skin, and is meant to mattify the skin. 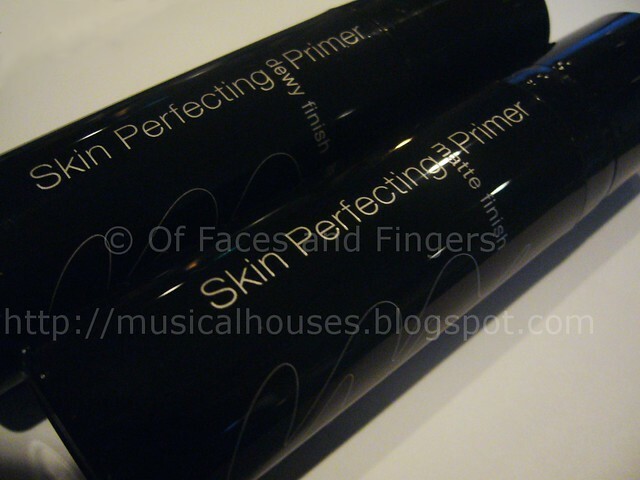 Both the Skin Perfecting Primers come packaged in sleek, black, packaging. The one thing I liked about this range from the outset is the very practical, no-mess, no-fuss, hygenic packaging - it's something a doctor would have come up with, as opposed to a sales and marketing person. 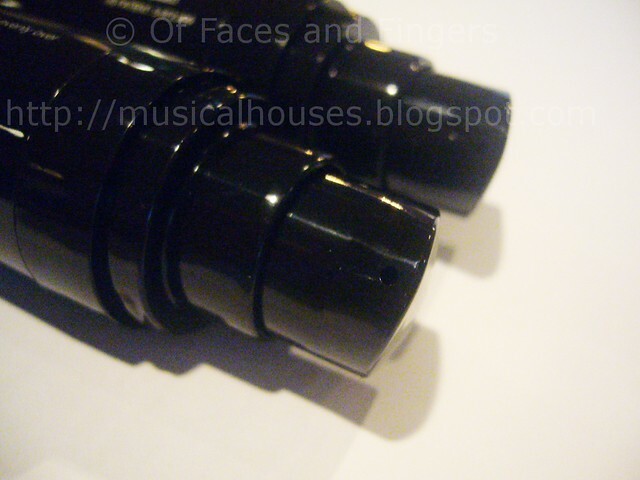 The primers all come in pump bottles, which are much more hygenic than jars. The pumps have a fine opening, so you can be sure that you only pump out as much or as little as you need, without wastage. Murad claims that all of the Skin Perfecting Primers are the same colour, and that the primers will adjust to any skin tone. When I heard this, I was really skeptical about the claim - I mean, since when did colour pigments magically change properties upon contact with skin? So I decided to put the products to the test, by swatching them on the spot. 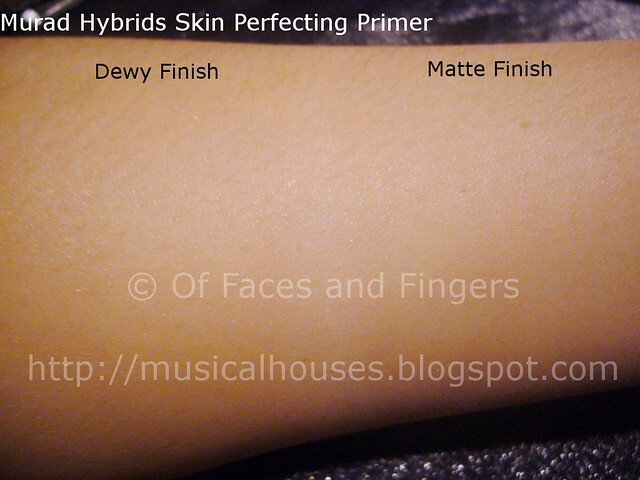 The photo below shows both the Dewy Finish and the Matte Finish primers swatched. When I first swatched them, it appeared that both shades were too dark for my skin (around NC20 in MAC). Also, although both shades were supposed to be the same colour, it appeared to my eye that the Dewy Finish Primer was a hair darker than the Matte Finish Primer. But of course, I had to blend them in to be sure. Upon blending, I had to admit I was mistaken. Both primers blended into my skin, and they didn't seem too dark at all. It seems like the primers are quite sheer in terms of coverage, thus the natural skin colour beneath shows through, which is pretty cool if you ask me! I'll definitely be trying out the primers a bit more to see how they actually fare on my face! As you can see from the swatches, both primers - even the Matte Finish one - actually have tiny specks of shimmer in them, but the shimmer fortunately is quite muted in appearance. I don't foresee any problems looking like a discoball with these on. Also, the Dewy Finish primer is slightly thinner and more watery in texture than the Matte Finish primer, but both of them blend and apply in a similar manner, and provide similar coverage. These, as primers, are meant to be used under the skin, but since they provide a small amount of coverage, I can imagine that these could be used alone if you have reasonably good skin. The other stars of Murad's Hybrids line are the Eye Lift products, consisting of the Eye Lift Illuminator, and the Eye Lift Perfector. These also come packaged in slim, black tubes. As with the packaging of the Skin Perfecting Primers, Murad chose a very hygenic, practical packaging for the Eye Lift products. 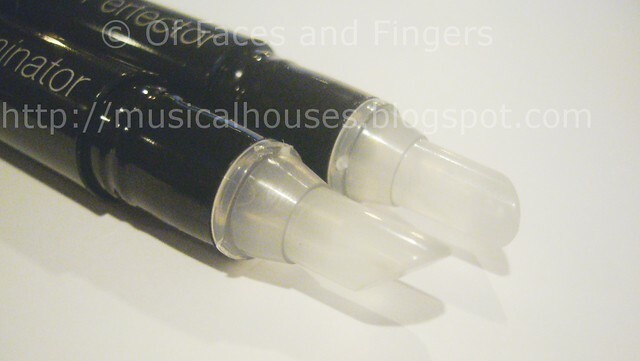 These are dispensed in click-pen form, but instead of the more commonly-used brush at the end of the pen, the product actually is dispensed by a slanted plastic tube. I know a plastic tube looks odd, but I much prefer it to the brush - in my experience, brushes tend to get all gunky and gooey and clumped up with product after a while, which makes them very gross. Plastic applicators are so much cleaner. The Eye Lift Illuminator is meant as a under eye brightener, and contains a purple-violet sheen to brighten undereye discolouration. 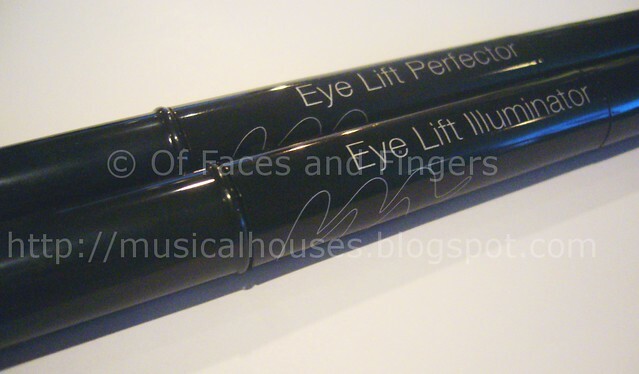 The Eye Lift Perfector functions more like a concealer, with a yellow-beige shade. 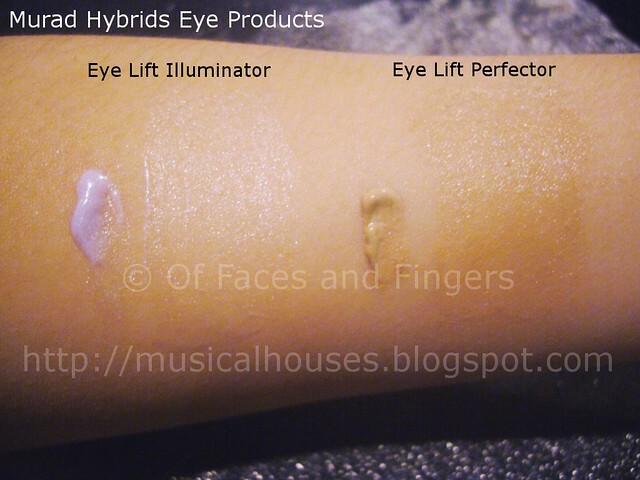 As you can see in the swatches below, although both have some form of shimmer, the Eye Lift Illuminator has larger, denser shimmer, as well as the violet sheen, while the Eye Lift Perfector has shimmer that is smaller, and more similar to the shimmer found in the Skin Perfecting Primers. Both have a light, watery texture that blends in easily and is quite pleasant to apply. I'm pretty excited everytime a skincare brand launches makeup products, as my experience tends to be that the brand pays more attention to the formulation and ingredients used in the products. I'm hoping that these products fare well on my uber-sensitive skin. 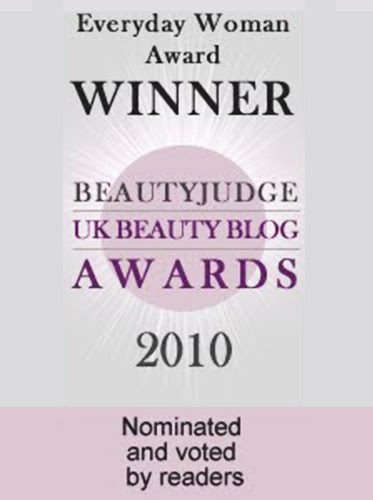 I'll be trying out the Skin Perfecting Primer, and will be reporting back on how it fares on my skin! And to end off, that's a photo of myself and some of the other bloggers at the event, including my friend Lynn (whose brother used to be my classmate in University, way back when), and fellow beauty blogger LunaLunaFace. I don't know why I put that photo up when we're all squished in a corner, you barely see half my body, and the lighting was so bad that noone in the photo looks good (including myself). But hey, we all love photos, don't we? I really like the primers - I might try the acne primer. I've always wanted to try Murad's skincare line too, but I wonder if it's more expensive in England than it is in Asia. I really like the fact that they have 2 different kind of finish for their foundations. Its such a nice option :) I like how informative your reviews always are. Cheers! 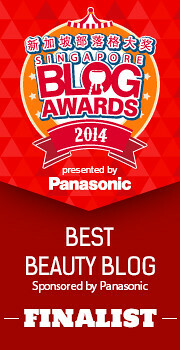 The Skin Perfecting Primers do look and behave like BB cream! I haven't heard a lot of buzz about these, so I'm happy to see more information on them. I'd be interested in hearing about how you like the skin primer. honey!!!! 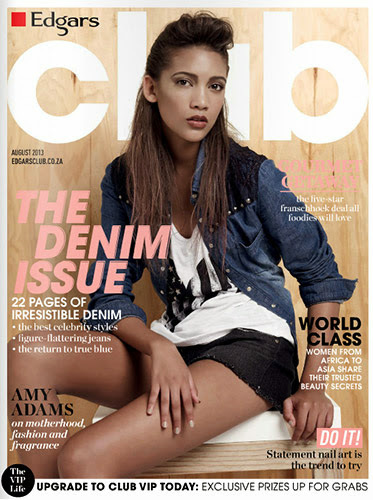 really love your style!!!! 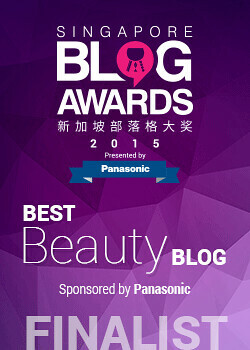 murad is quite a nice brand for skin care but i had no idea it also creates makeup. looks like a fun outing. @Bun Bun Makeup Tips: I actually think these are better than BB creams. The colours blend better, the texture is lighter and less greasy, and the primers don't give that strange discoball, shiny effect some of the BB creams do.